The absolute best bang for your advertising buck! New Album Showcase—the longest running promotional service at All About Jazz—facilitates music sales, drives outbound traffic, and promotes artist discovery. A featured track at the Download Center. We limit active campaigns to seven per month to maximize exposure. Packages are sold at $350 (one month), $600 (two months), and $800 (three months). Introduce yourself and your music to the All About Jazz and Jazz Near You readers. We'll leverage the entire All About Jazz platform including our social media pages to maximize the exposure of your video. Presented at the very top of media.allaboutjazz.com (and stretching 1,000 pixels wide), an advertiser's video is featured for one day on nearly every All About Jazz page (including the home page) and nearly every Jazz Near page. It will be permanently archived on the Video of the Day page, is associated with the musician's profile page, and featured on both the All About Jazz Facebook page and the All About Jazz Twitter page. 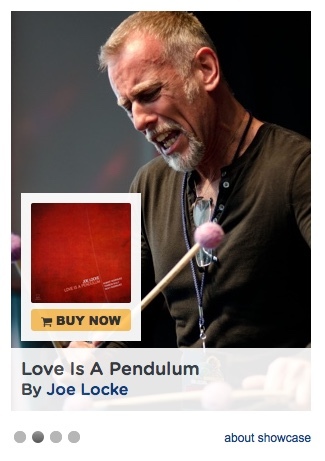 Featured on the All About Jazz media page. Featured on all landing pages (accessible from the top navigation bar on every page).